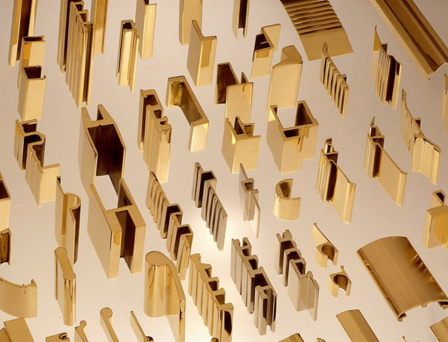 Mac Metals is the only brass mill in North America that specializes in custom extruded shapes in brass, bronze and nickel silver alloys. We are a fully integrated mill–not a distributor, or service center. 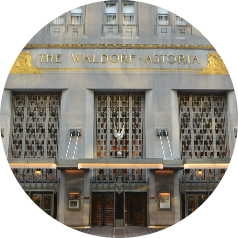 We manufacture all of our products in Kearny, NJ. USA using 90% + recycled materials. 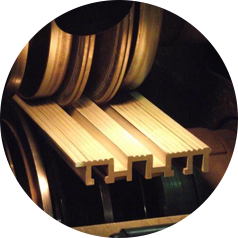 Mac Metals combines traditional manufacturing methods with state of the art design and engineering practice to create cost effective custom extrusions. 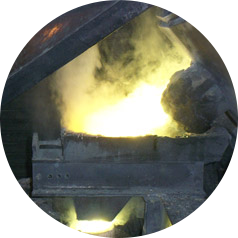 Mac Metals is committed to providing our customers with the highest level of excellence in product quality and customer service. We provide design and manufacturing flexibility that only a mill can deliver. 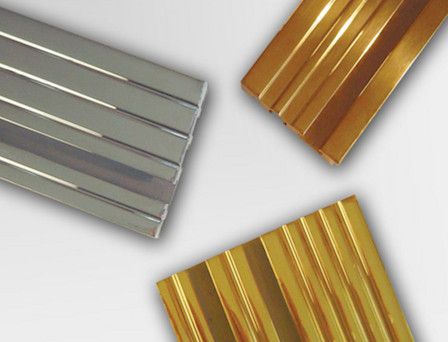 Mac Metals custom brass, bronze and nickel silver extrusions provide material solutions to architects, general contractors, original equipment manufacturers, machine shops and architectural and ornamental metal fabricators. 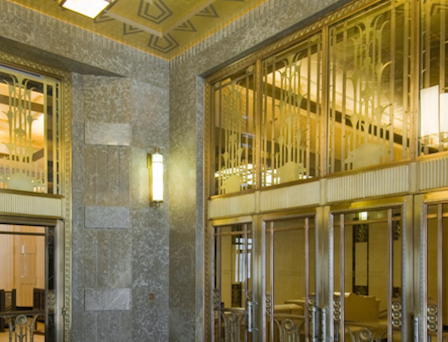 Our expertise serves simple stock items, complex industrial parts and architectural applications as well as restoration and reproduction of historic metal work.